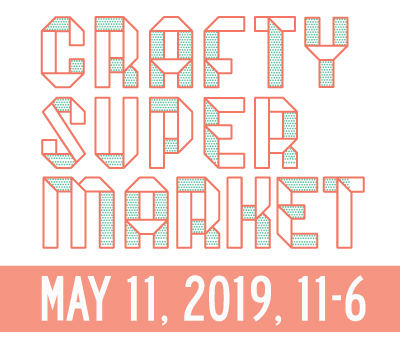 august art, craft and design events in cincinnati | crafty supermarket! 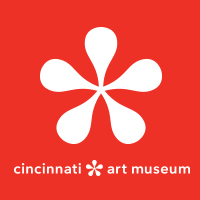 Feeling hot, hot hot: August’s full of things to do in Cincinnati. Incline District Street Fair: Explore artists in Price Hill on Saturday, August 1. Art on Vine: This monthly OTR art market is downtown on Fountain Square on Sunday, August 2. One Night One Craft: Summer Elixirs: ($) Mix things up with the 21C’s bartenders at the Contemporary Arts Center on Wednesday, August 5. Lumenocity: The biggest musical event of the year is happening in Washington Park from Wednesday to Sunday, August 5 to 9. Northside Community Yard Sale and Art Market: Shop all over this hip neighborhood on Saturday, August 8. Second Sunday on Main: Everybody’s taking it to the streets for this OTR outdoor market on Sunday, August 9. One Night One Craft: Booze & Updos: ($) Learn hot hair tricks from Parlour at the Contemporary Arts Center on Wednesday, August 12. City Flea: And the flea is back to Washington Square Park on Saturday, August 15. ArtWorks Big Pitch: Eight creative entrepreneurs compete for a $15,000 cash award and a $5,000 Audience Choice Award on Thursday, August 27. OFF Market: Shop your way around Oakley Square on Saturday, August 29. Cincinnati Mini Maker Faire: This festival of making is back at Cincinnati Museum Center Saturday and Sunday, August 29 and 30. Hey you! Applications for our big holiday craft show at Cincinnati’s historic Music Hall are open until Sept. 1. Learn more and apply here! 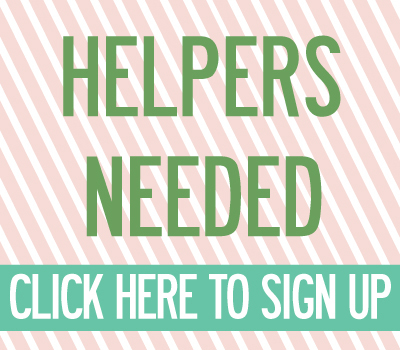 ← our holiday craft show apps are open!